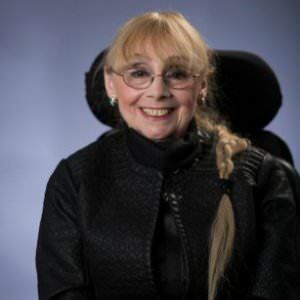 Valerie Ellis, ADA Paratransit Eligibility Coordinator, joins Steve to talk about transportation services in CT for people with disabilities looking for employment. John Brubaker of Professional Resume Plus joined the show today to share his expertise on resume writing. If you think your resume may be slowing you down, or you are just starting to put a resume together, this is the show for you. Today Positive Futures explores issues in transportation with Lisa Rivers, Transit Manager with the Dept of Transportation, and David Lee, General Manager with CT Transit. This 30 minutes is packed with information about the bus system, including newly available accessibility features, accessing travel training and the mobility ombudsmen and new technologies that bring bus information to your phone. 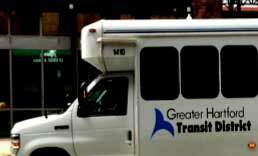 Mobility Ombudsmen and more: this LINK includes links to the MO's websites and other transportation resources. 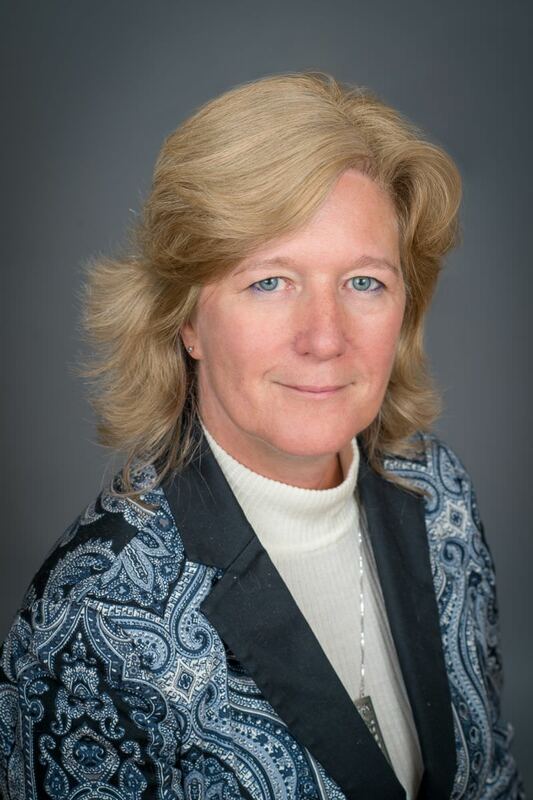 Sharon Denson, Executive Director of Connecticut Business Leadership Network, returns to Positive Futures to talk with Steve about perspectives of employers and their desires and concerns about diversifying. 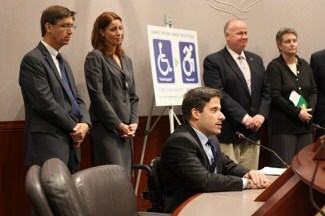 The Connecticut Business Leadership Network is growing coalition of Connecticut employers that are working together to increase employment opportunities for people with disabilities. KathyAnn Roche is the Director of Human Resources for Ambulance Service of Manchester. In a previous job, she gained experience employing interns from BESB and today shares her perspective. KathyAnn is also an officer of the Coccomo Foundation. 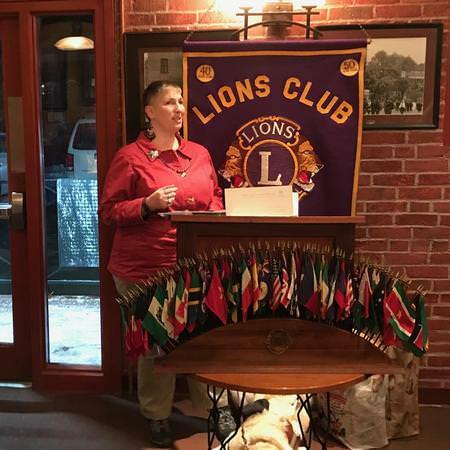 Andrea Giudice, blind from birth, spoke to the Windsor Lions club on January 10th about her experiences with guide dogs. She was born and raised in CT, attended public schools and graduated from UConn. Her professional career has been varied, however, she has always worked for nonprofits. In addition to working at the Equipment Restoration Center at NEAT she is an active volunteer, serves on various boards, enjoys reading, spending time with friends, movies, TV, horseback riding and being with family. Andrea is a frequent guest of the show. In this episode she talks about the importance of volunteering and tells us SHE GOT A JOB! Jonathan Slifka, Gov. Malloy's tireless liaison to the disability community, was in the house promoting positive futures on the CRIS show with the same name. Twice a month, host Stephen Famiglietti interviews experts in the arena of employment to help those with disabilities identify the countless resources in the state available to job seekers. 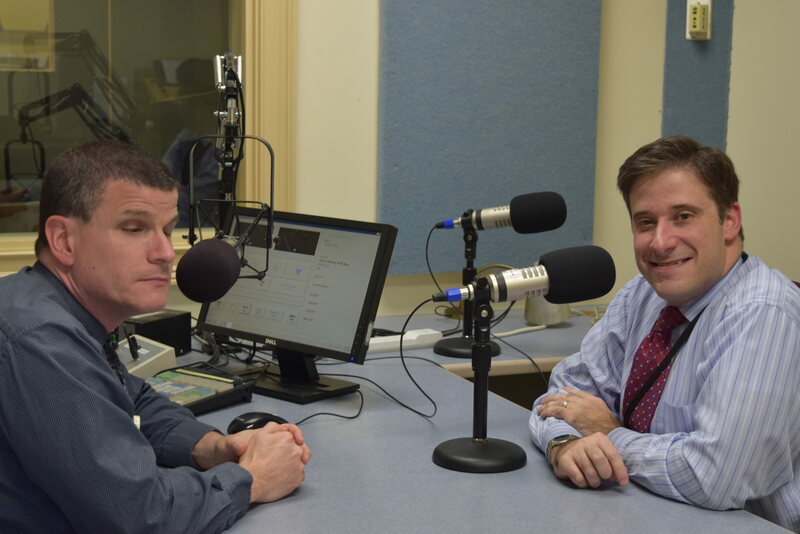 Jon was in to talk about the many activities around the state this month, Disability Employment Awareness Month, that will promote the abilities of people with disabilities, as well as connect people with helpful resources. You can read more about it here and listen to it, once we edit out the "hot mic" moments.